Our team of certified engineers is ready to provide the highest quality customer service 24 hours a day. We will work with you to put together a comprehensive service package comprised of one or more of our computer & network consulting service offerings. A big huge 'thank you' to rlprofessional services, a company where contractors and individual staff members are among the most courteous, helpful, committed & professional technical support people I have ever had the pleasure to work with. Interested in Technology? Subscribe to one of our many RSS Feeds to stay up-to-date on industry news. 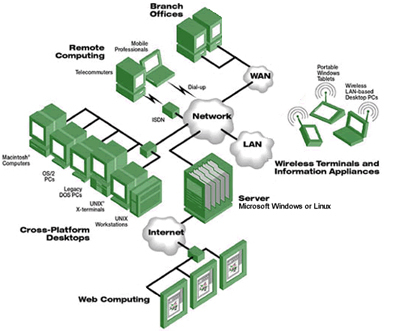 Let rlprofessional services be your computer and network design, installation, maintenance and support service provider. We'll make sure your technology investment remains productive and cost-effective so you can concentrate on what is really important - your business! The hours may be used for - specific projects - weekly preventive maintenance - monthly desktop updates - server service pack updates - or any other technology services.